The potential changes are part of President Donald Trump's overhaul of the Department of Homeland Security. Currently, asylum seekers are interviewed by U.S. Citizenship and Immigration Services asylum officers and only need to express a fear of persecution in their home country in order to pass the first step in the process. Several of Trump's top advisers have for months pushed outgoing Homeland Security Secretary Kirstjen Nielsen to make such changes to the asylum process, officials said. 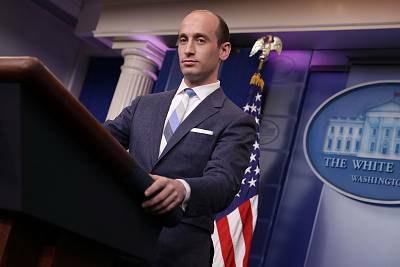 Trump's senior adviser Stephen Miller in particular has argued that Customs and Border Protection agents will be tougher on asylum seekers and will pass fewer of them on the initial screening, known as a credible fear interview, the sources said. 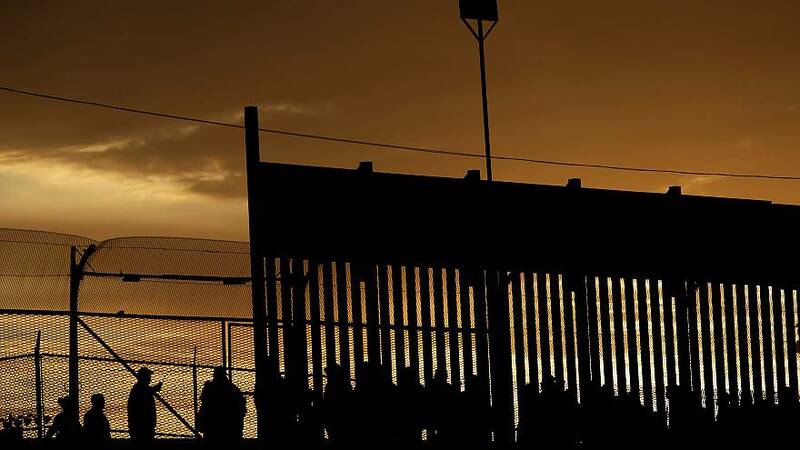 The strategy is part of an overall crackdown on asylum seekers that is designed to grant fewer of them access to the United States. The administration has already tried to make it harder for asylum seekers through a variety of measures, most of which have been stopped by courts, including the "Remain in Mexico" policy that makes asylum seekers wait in Mexico until their scheduled court date in the United States. Currently about 90 percent of asylum seekers pass the credible fear interview, according to data from DHS, but only about ten percent go on to be granted asylum by a judge. Due to a backlog in immigration courts, those who pass the initial interview live in the United States, either in detention or at large, for months or years while waiting for their cases to be adjudicated. A sharp rise in the number of asylum seekers, particularly families, has frustrated Trump in recent months and led to a push at the White House for harsher immigration policies. On Sunday, DHS Secretary Nielsen was ousted, in part because she resisted plans to reinstate the separation of migrant families, as NBC News reported. The right to seek asylum is protected by U.S. law and international treaties. The new policies are likely to be challenged in court by groups like the American Civil Liberties Union who previously brought class action suits against the Trump administration for its immigration policies. In response to a court order blocking the "Remain in Mexico" policy on Monday, White House press secretary Sarah Sanders wrote in a tweet, "President Trump will do whatever it takes to keep Americans safe." After the Ninth Circuit ruling, President Trump tweeted, "So unfair to the U.S. OUT OF CONTROL!" On Tuesday,Trump said it was untrue that he is thinking of reinstating his administration's child separation policy at the border.